‘Ian, una historia que nos movilizará’ was produced by Juan José Campanella and the Ian Foundation. The film is directed by Abel Goldfarb. The broadcast of the animated short film can be seen next Friday 30th of November at 7 p.m., through all children’s channels. As part of its commitment with the community, Hexacta joins this initiative to work for the wellbeing and inclusion of all people. Buenos Aires, November 29, 2018. 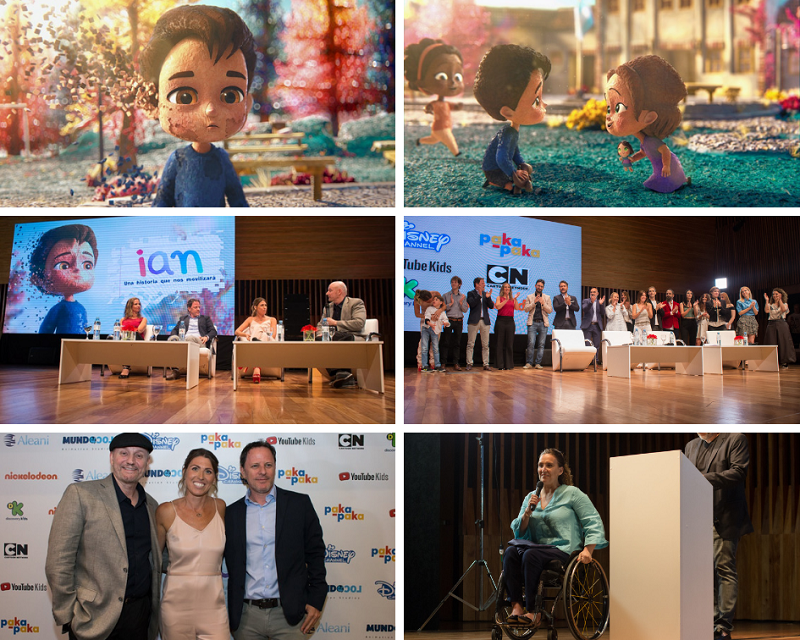 In Argentina alone, it is estimated that there are about 5 million people with disabilities, and one of them is Ian, a 9- year-old boy who was born with chronic non-progressive encephalopathy, and who inspired his mother and the Argentinian director and producer, Juan José Campanella, to make the animated short film Ian, una historia que nos movilizará. “Ian is a story that, without a doubt, touches all of us. The short film gives us the chance to see disability from a perspective that many of us do not know, to break down the barriers and free ourselves from the prejudices that exist regarding what life is like for those who are disabled”, says Diego Vigliarolo, head of Hexacta’s HR department and partner in charge of leading and supporting this initiative. “At Hexacta –continues Vigliarolo– we decided to support the Ian Foundation in its objective of working for the wellbeing and inclusion of people with any sort of neurological or motor disease. Therefore, the first thing we did was to get involved as sponsors of the pre-launch of the short film in Argentina. For us, to support this type of initiatives is a way to join a new possibility to collaborate with the community”. Ian, una historia que nos movilizará –directed by Abel Goldfarb and produced by Juan José Campanella (MundoLoco Animation Studios) and the Ian Foundation– seeks to make visible the fight against discrimination and bullying, break down prejudices, awaken solidarity, and ensure people with this type of disabilities have full access to their rights. 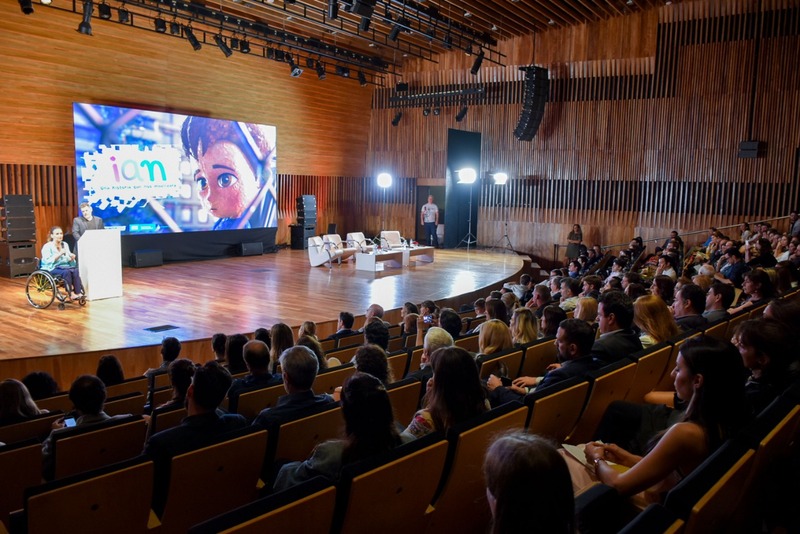 Within the framework of the pre-launch event, that took place in the CCK in Buenos Aires and was attended by nearly 600 people, the Vice President of Argentina, Gabriela Michetti, commented to the audience: “We want to promote conversation so that disability is spoken about in a constructive way, inviting the different actors of the society to encourage a real inclusion”. This was followed by a panel on inclusion with the participation of Victoria Morales Gorleri, National Director of Social Responsibility of the National Ministry of Health and Social Development; Sheila Graschinsky, President of the IAN Foundation (and Ian’s mother), and Juan José Campanella and Gastón Gorali, co-founders of the animation studio MundoLoco CGI. The short film will be aired throughout Latin America next Friday 30th of November at 7 p.m. (Argentina local time), through all children’s channels (Cartoon Network, Discovery Kids, Disney Channels Latin America, Nickelodeon Latinoamérica, YouTube Kids y Paka-Paka). Previously, in May, the film was premiered in Cannes Film Festival and has already received several international awards, including the Los Angeles Short Films Festival, The Accolade Competition, Chelsea Film Festival, Delhi Shorts International Film Festival of India, International Independent Film Awards, and Chicago International Reel shorts film Festival. 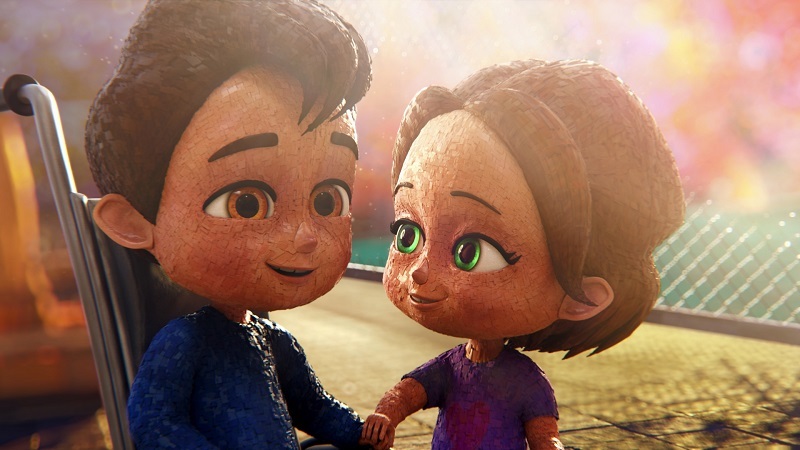 It is currently in competition to be nominated for the Oscar Awards as the best animated short film. It aims to improve the quality of life of people with neurological and motor diseases. This work is done by bringing innovative methods of treatment to the country, training the therapeutic community, and seeking the corresponding coverage. Besides, it has a direct impact on society so that it can have the tools that permit inclusion. It wants every school-age child to come into contact with disability and to be an active part in building a more inclusive world. Its intense journey allowed the activities promoted by the Foundation to be declared of “Social Interest of the Autonomous City of Buenos Aires”, and the DAIA to award it the 2018 prize for scientific and technological development. At the same time, it was recognized by Nickelodeon Latin America with the Pro Social Award in the Kids Choice Awards Argentina 2018.